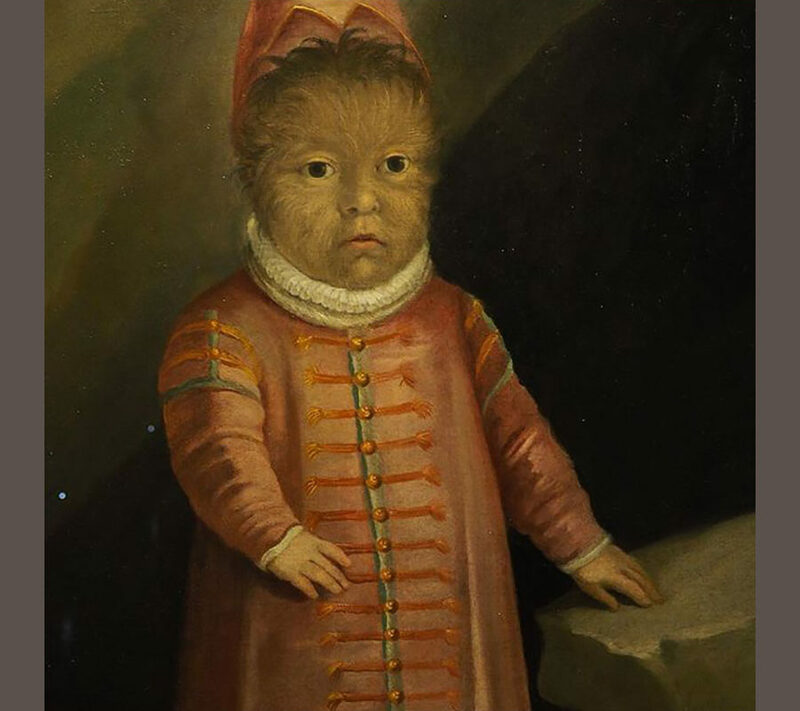 The award-winning American filmmaker Wes Anderson and his wife, the famous costume designer Juman Malouf, present their favourite pieces from the collections of the Kunst Historisches Museum in Vienna. 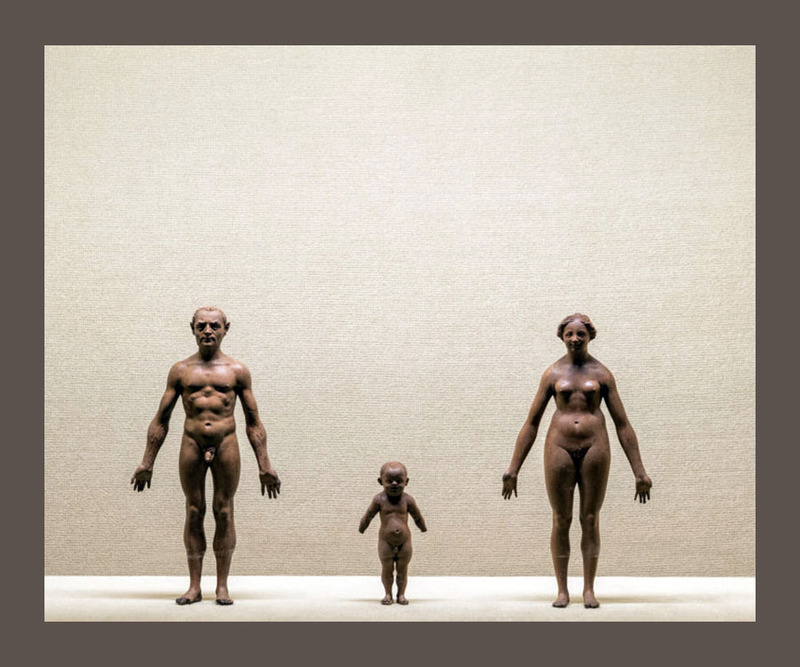 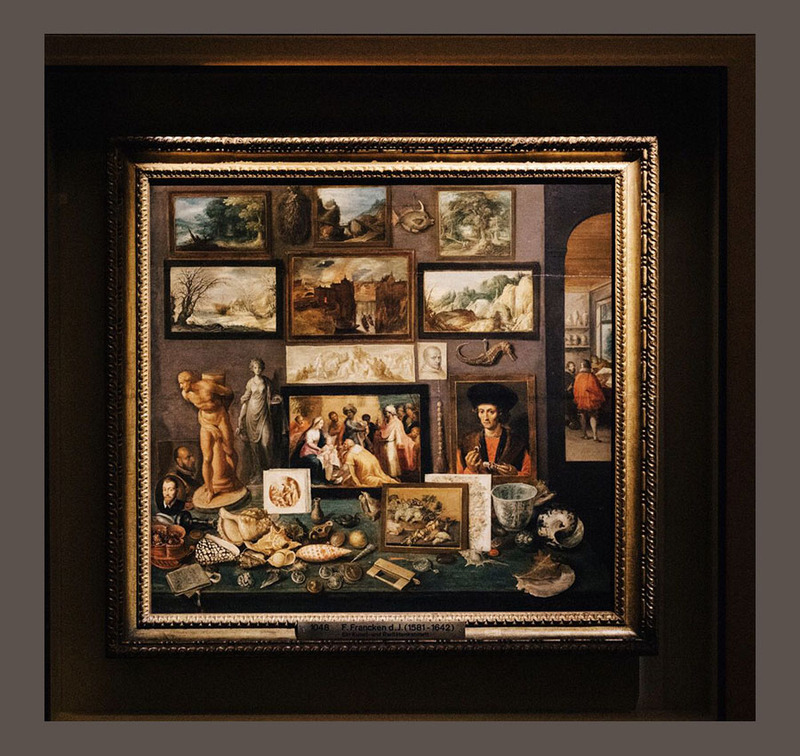 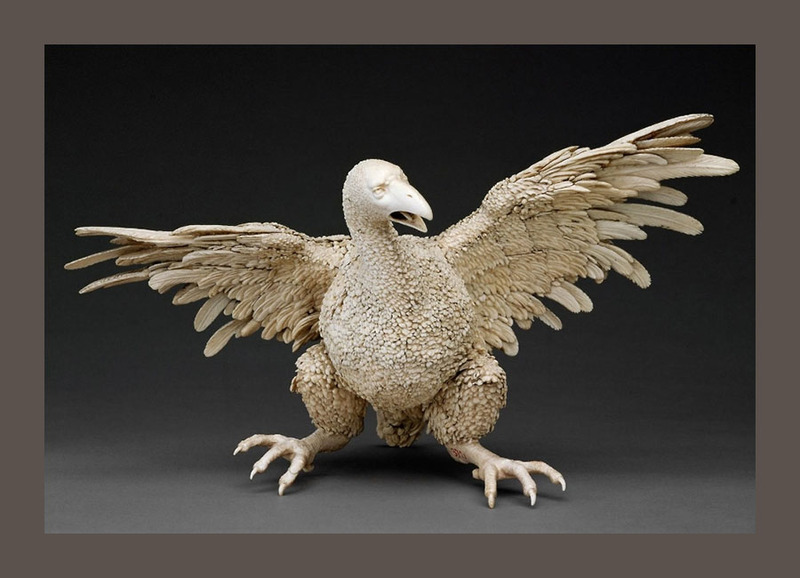 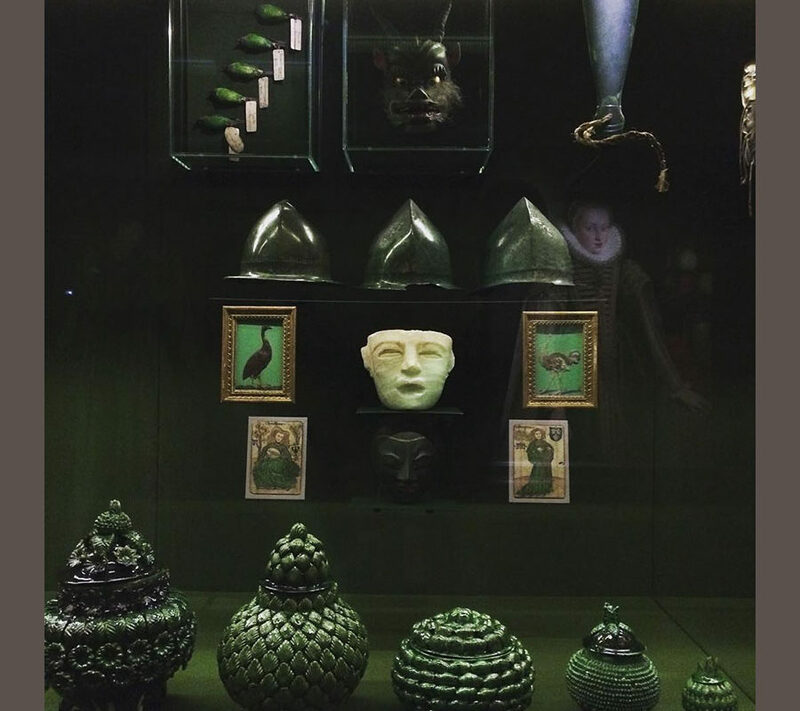 They chose their selection from more than four million objects, both on public display and tucked away in the museum’s labyrinthine storage rooms, within the space of two years. 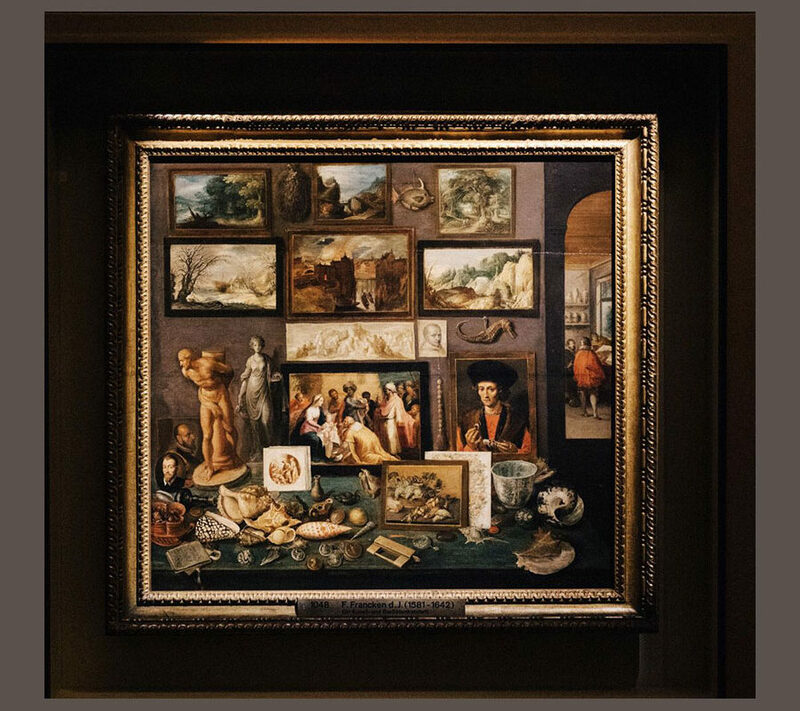 The curators have ended up showing around 400 works, many of which have never been displayed in public before, in an elaborate installation, ordered according to their own unique system. 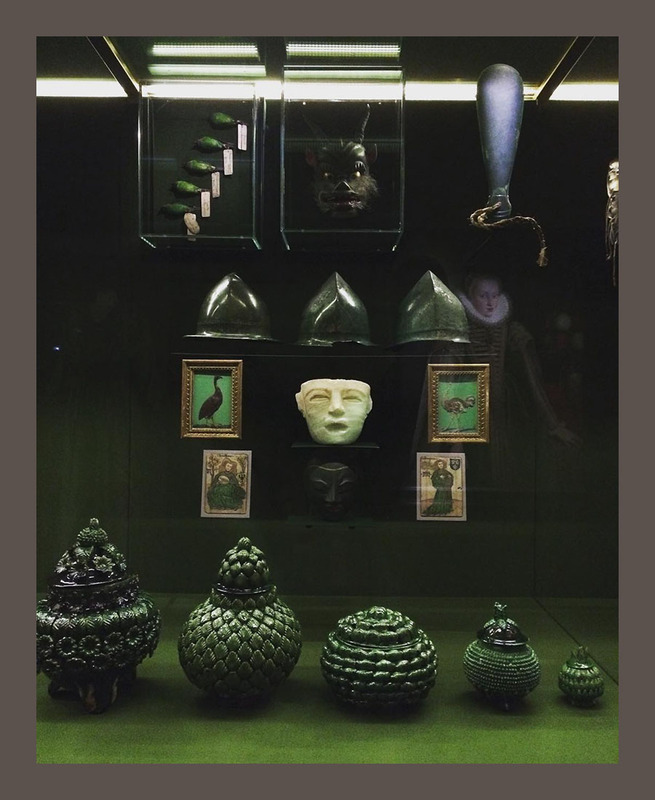 Their first exhibition as guest curators contains works from the Academy of Fine Arts, the Egyptian-Oriental Collection, the Collection of Old Musical Instruments, the Coin Cabinet, the Kaiserliche Wagenburg, the Weltmuseum, the Theater Museum, the National Library, pieces from Ambras Castle and objects from the Natural History Museum. 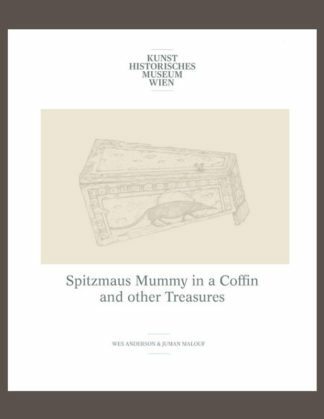 In this catalogue Anderson and Malouf explain their concept and introduce their whole exhibition in installation and work photographs. 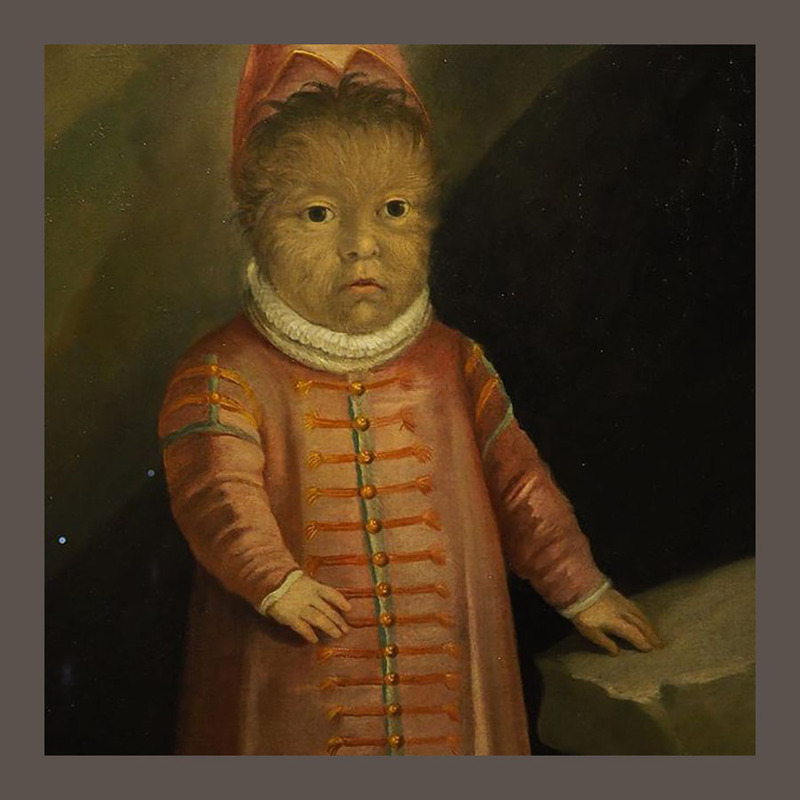 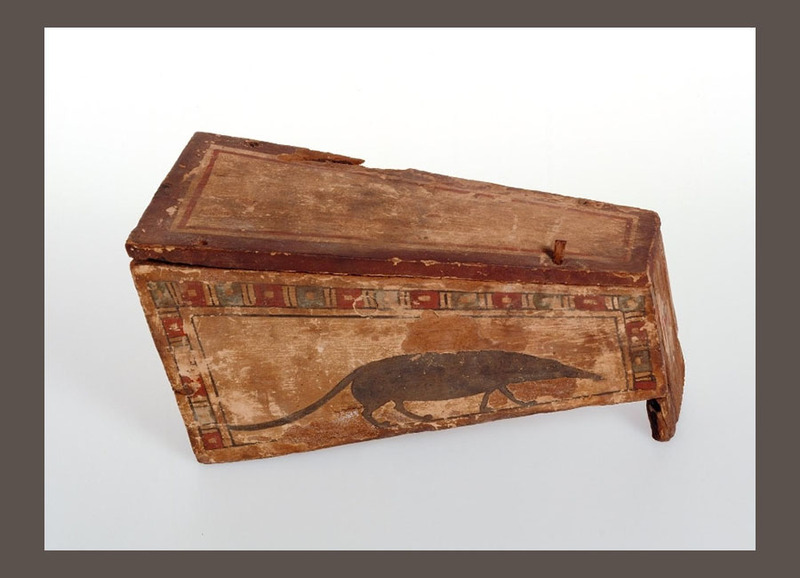 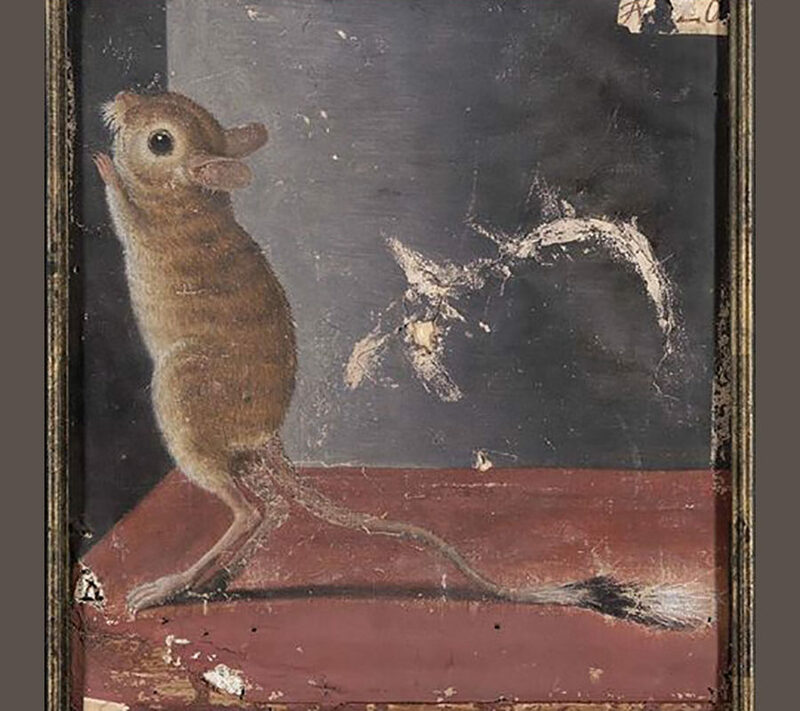 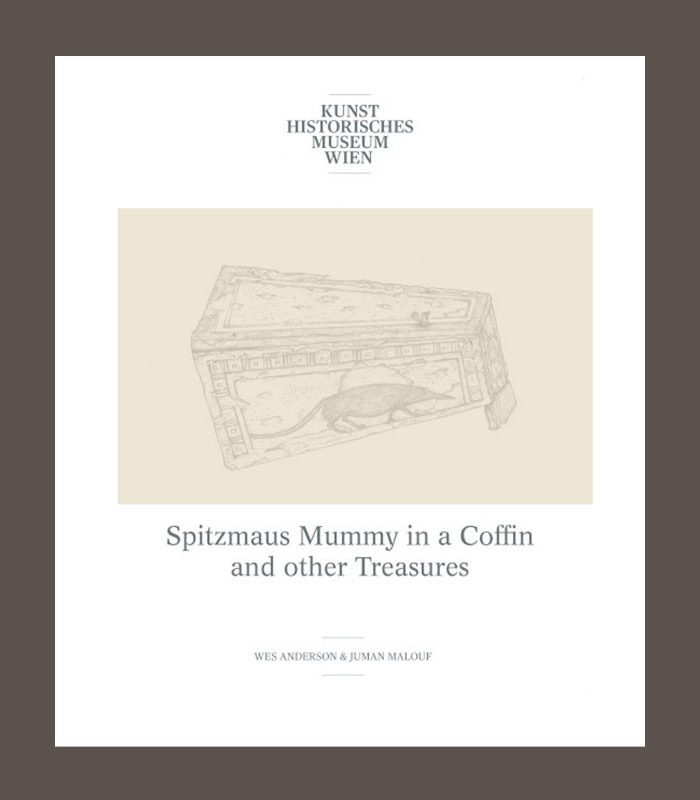 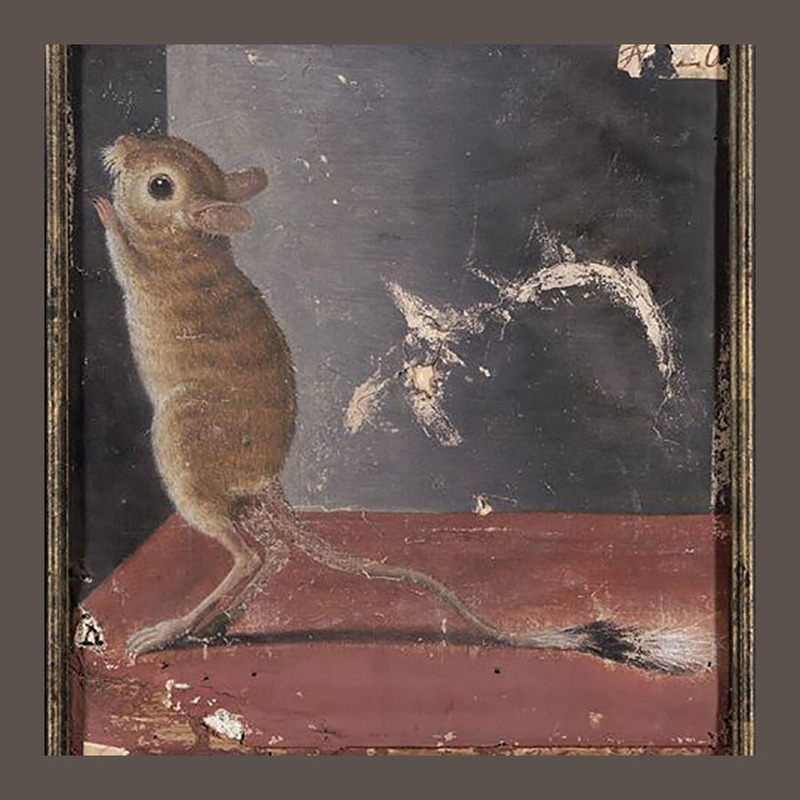 Published on the occasion of the exhibition, Spitzmaus Mummy in a Coffin and other Treasures: Wes Anderson and Juman Malouf at Kunsthistorisches Museum, Vienna (6 November 2018 – 28 April 2019), and at Fondazione Prada, Milan in 2019.